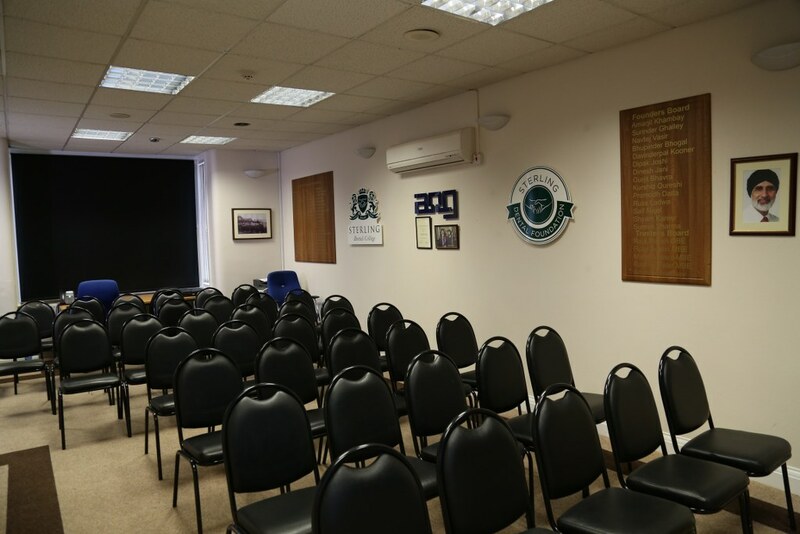 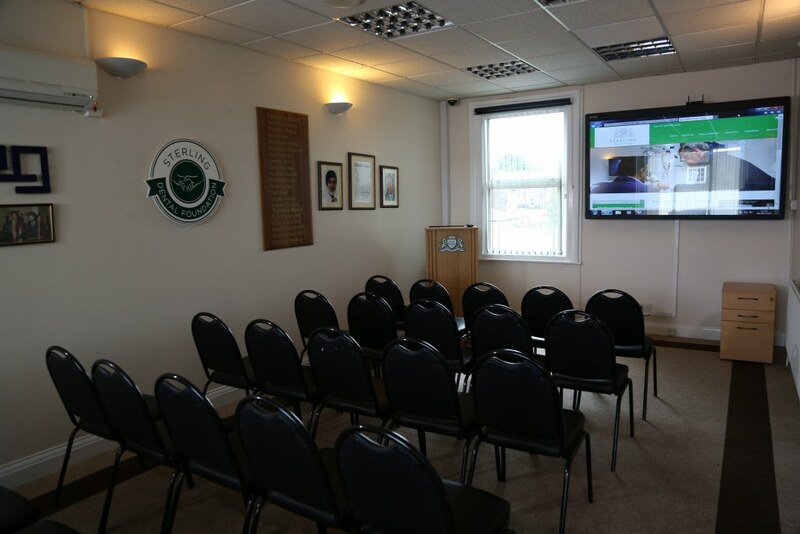 Installation of the latest Audio Visual equipment, that allows us to transmit live lectures within the Centre, UK, or internationally. The presentations will be recorded and used for future webinar learning. 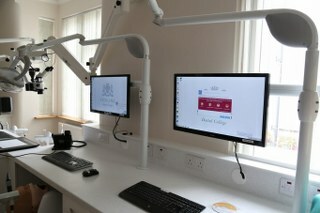 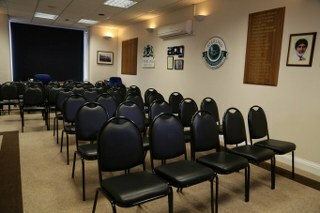 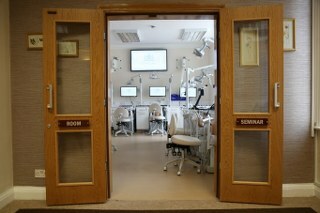 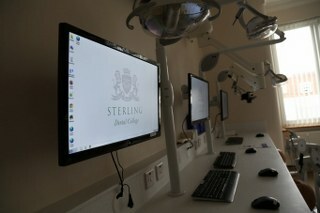 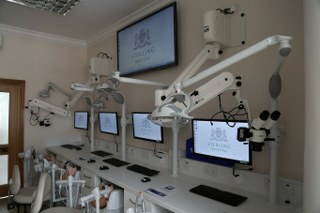 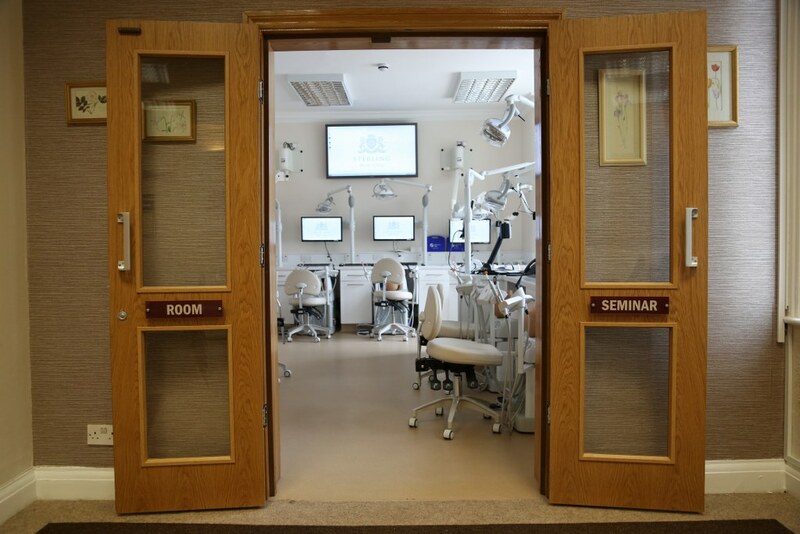 Libraries of presentations, where the courses can be categorised into the respective Dental Specialties will be built up. The ethos of the College is to be involved in community based research, providing education and training to the dental profession. 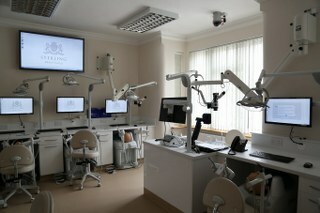 Quality of care and safety are very important to us. Disposable items are used where possible and all remaining instruments are sterilized with the latest equipment in our state of the art decontamination unit. 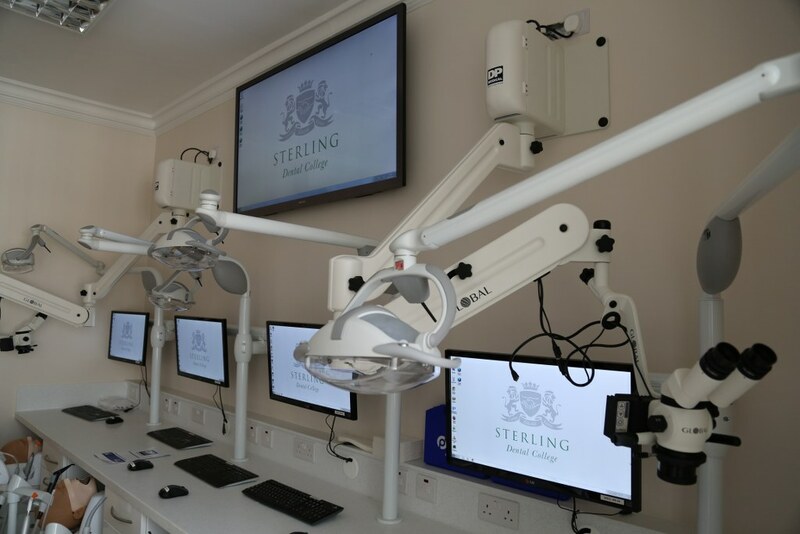 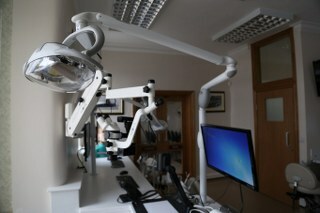 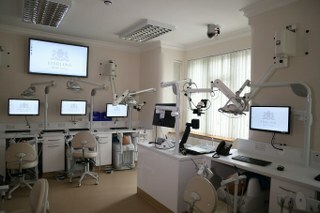 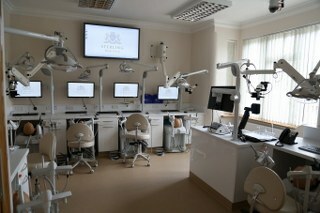 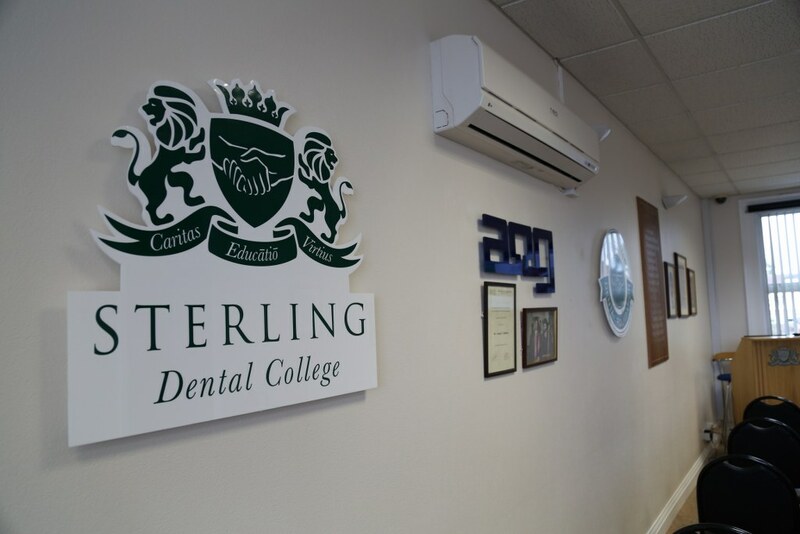 We are continually investing in new dental technology so we can offer the very latest treatments. 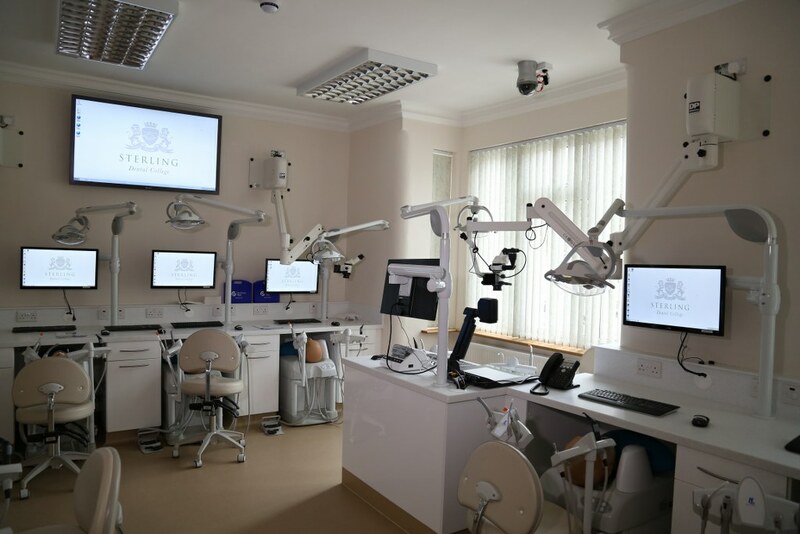 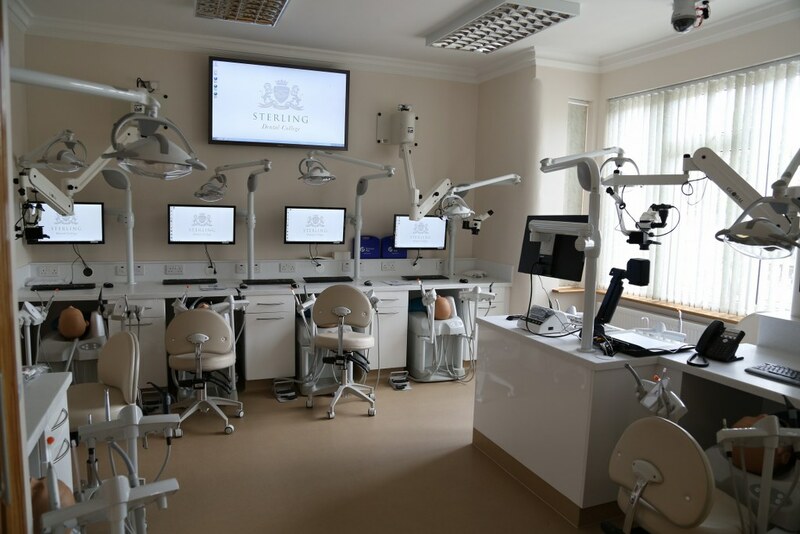 With advanced surgical equipment such as endodontic operating microscopes, we can achieve excellent clinical results and the best outcome for our patients. 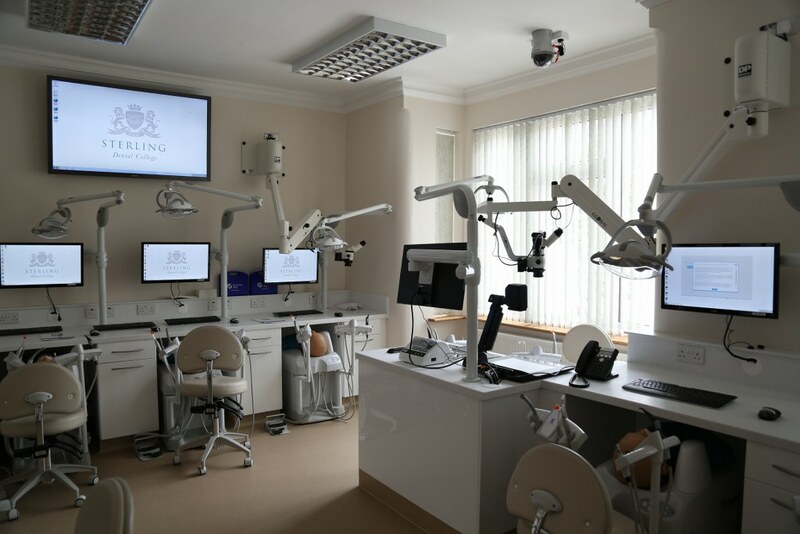 We have at our disposal the most advanced equipment and highest quality materials for optimal & successful results.